Rockwool is a terrible fit for our economy and our health. 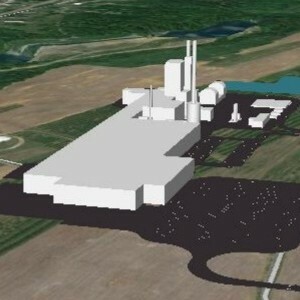 The plant's 213 foot smokestacks will also ruin historic views across the county. Check out this viewshed map which marks areas that will have views of these stacks as they emit toxic pollutants, day and night.